Your company is doing pretty well. You have a website that has an OK amount of traffic. Your Facebook and Twitter followers exist but seem to be getting bored with your content and you notice your number of followers has not increased as quickly as before. 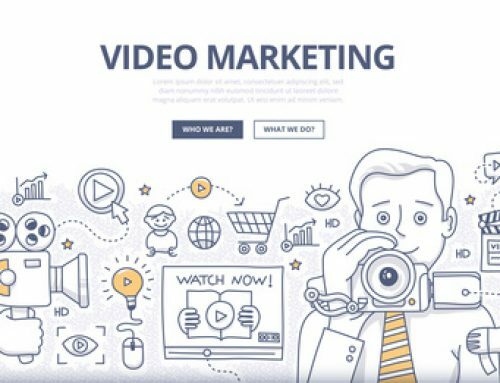 After doing some research on the web you have found out that more and more people are using videos to draw people in, but how? Good question! If you’re wondering how to get your Michigan business noticed on YouTube, here are few tips from an experienced internet marketer. Maybe you have created a video of good quality with content that is relevant to your company uploaded the video to YouTube and just aren’t seeing any results. Don’t get discouraged! There are plenty of ways to bump up your views and it all starts with metadata. Metadata are things like the videos title, tags and description. Let’s start with the title. What is your video about? 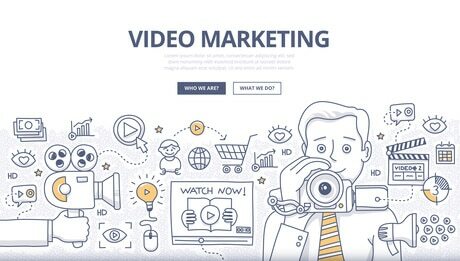 You want to make sure you give your video a compelling title, something YOU would want to click on if you were searching. Be sure to add your keywords in the beginning of the title and your companies branding at the end, not the other way around. It may also help to switch up your titles every so often to get more clicks, once a video has been up for a period of time. Next, tags. Tags are descriptors that help people find your video. It’s a good idea to come up with a set of tags that you use for every video, no matter what the content, that reflect your company. So, for example, if you are a Graphic Design company who provides Photoshop tutorials, you may want to always add the tags “graphic design” “Photoshop help” “tutorials”. Once you have added your basic tags, be sure to add some tags that are specific to the video you are posting and add keywords from your title. It’s also a good idea to go back and make sure older videos have proper tags, even if a video has been posted for a while, adding new tags to it can boost its views. Moving on to the description. 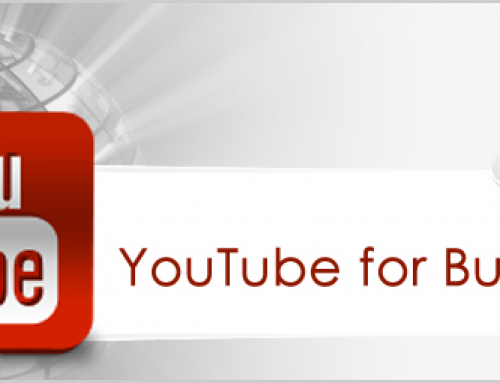 The description is an area for you to let your viewers and searchers know what your video is about. On the search page, only the first few sentences will be visible so you should make them as descriptive as possible. It is a good idea to include a link to your website here (be sure to add http:// in front of any links to make them active) and maybe a link to your channel so people are able to view more of your videos. Always make sure your description is related to your video and don’t just use it as ad space, YouTube has a strict policy against improper use of metadata. Once you have finished editing your metadata, you’re ready to move on to the next step – Thumbnails. Thumbnails are important because they are a visual representation of your video, similar to a movie poster. You want to choose a high quality thumbnail that represents your video and company. You can create a custom thumbnail to upload with the video or you can choose a frame from the video itself that represents the entire video. 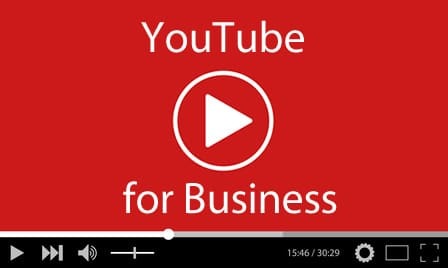 Additional features to help your Michigan business get noticed on YouTube include annotations, which are clickable text overlaying your video, and YouTube Analytics. 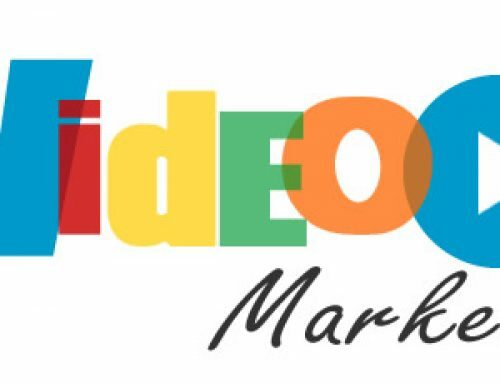 If you would like further information on how to get your Michigan business noticed on YouTube, contact Spyder Byte Media today. Spyder Byte Media is a Michigan internet marketing company based in Shelby Township that serves the entire Metro Detroit area. Call 586-260-1344 and get your Michigan business noticed today!